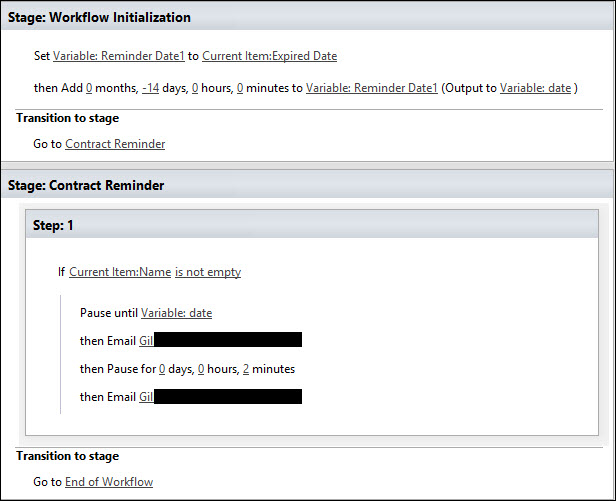 Workflows only trigger either when an item is created, or when an item is changed. You will either need to have a dummy field to enter any old text into to "trigger" the change, or you will need to use powershell to make it automatic (a bit tricky). Not the answer you're looking for? Browse other questions tagged sharepoint-designer workflow notifications or ask your own question. How to trigger workflow by updating splistitem in console program?